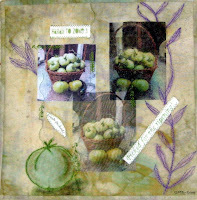 I just received word that my donatation to the 2011 SAQA Benefit Auction, "Picked for the Ripening", has been sold. Whoo hoo! It feels great to contribute to the success of an organization that has given me so much pleasure, education and opportunities. Yay! So nice to see one's own work going somewhere. 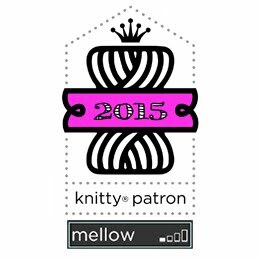 Does that mean you get to quilt up a new square for next year? Congratulations, Margaret! I loved your quilt. Yay, Margaret! What a great contribution. Right on! : ) Gosh that's pretty.